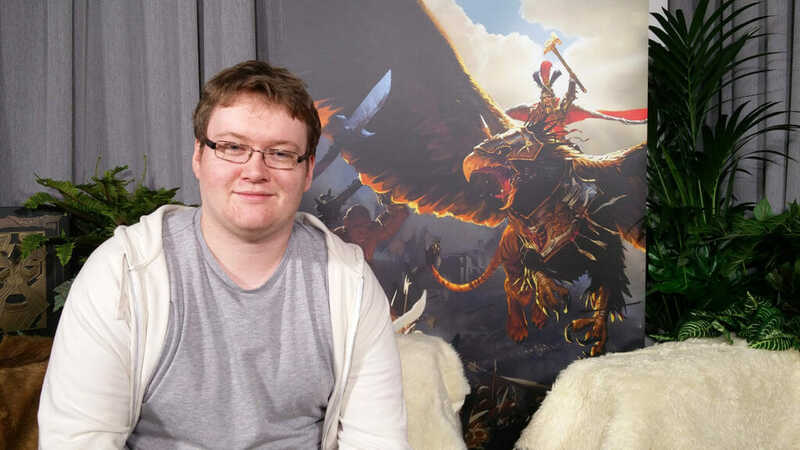 I sat down with one of the chattiest members of the Cinematics team for Total War. 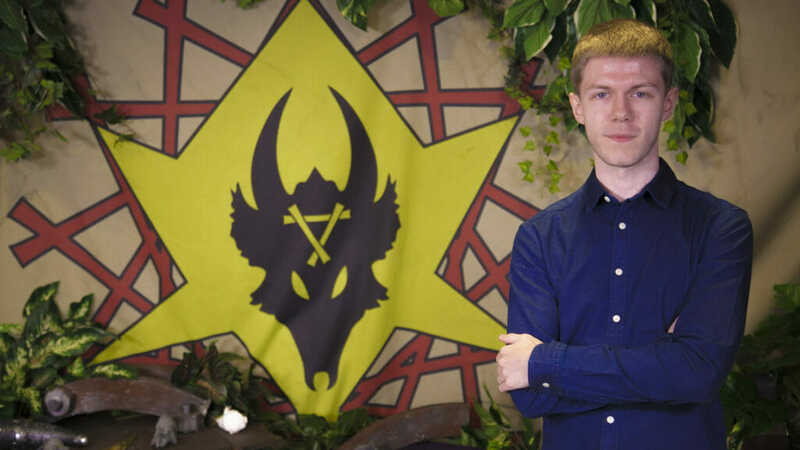 Jack tells us some stories from his time with Creative Assembly and gives us an insight to what its like to work on Total War. What’s your role at CA? What’s your favourite thing about working at CA? I love the working environment, there’s also something really special about being able to contribute towards a collective goal with so many fantastic people at CA… oh and ice cream Wednesdays! What’s your favourite Total War title and why? 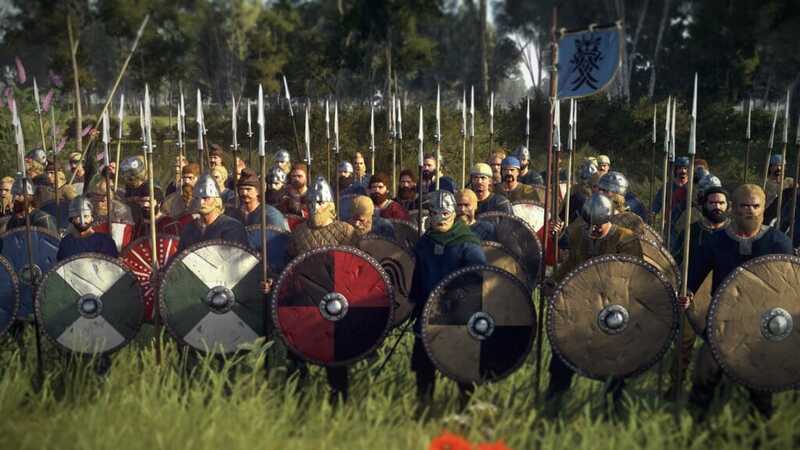 My Favourite Total War is Medieval 2, I have fond memories of stealing my brothers Med 2 disc and playing at my family pc whenever he was out of the house. Which historical period is the most interesting to you? 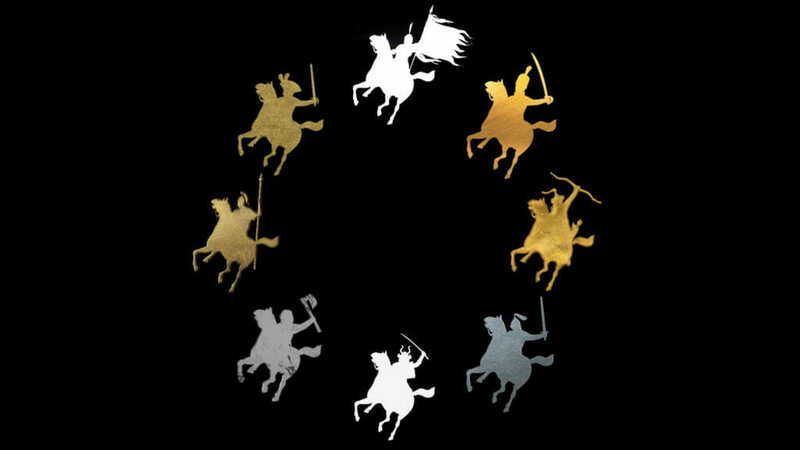 I really enjoy the early Roman era, it’s a period which has always fascinated me and I remember the delight of finding out about Rome Total War impending release. What kind of games do you enjoy the most?